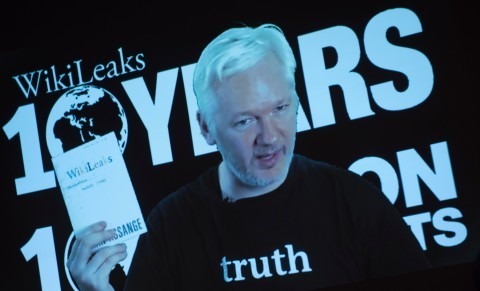 Growing concern about WikiLeaks drawn attention of viewers upon the claims that there are more than 5,000 employees working in the breached unit, the CIA’s Center for Cyber Intelligence (CCI). And while security experts tell that number may be “a bit high,” others are pointing out that this is the first hack of its kind at the famously clandestine agency. Potentially more concerning, is the fact that it wasn’t just documents and data that was stolen, it was actual software and that’s a much bigger deal. If someone using things like Google Chrome or McAfee anti-virus software on your devices, this hack is potentially the keys to that kingdom. And once the bad guys can access that, it’s going to be very difficult to shut that door. But while tracking down moles is nothing new for the FBI or the CIA, experts are suggesting that this search could prove to be particularly difficult. The 2010 leak perpetrated by Army Pvt. Chelsea Manning, then known as Bradley Manning, inspired President Obama to create a group dedicated solely to tracking down & catching government leakers. Manning was caught after revealing the extent of her actions to an American hacker, who later testified against her. A short time later, Obama would announce the creation of the National Insider Threat Task Force.